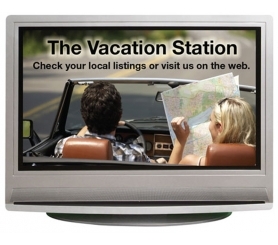 A 2.75 x 3.5 flat screen television shaped full-color magnet can be offered as a brand token. This shape can be utilized to announce some new events with a bang. The school products manufacturers can utilize this magnet to announce their new offerings in the beginning of an academic year. 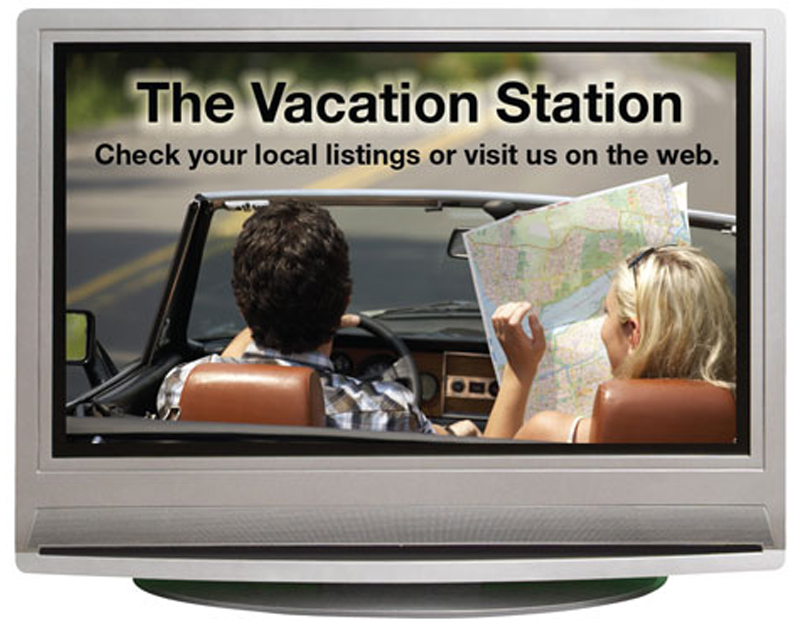 This magnet can be easily customized with business information against the payment of $0.14. Product Size : 2.75 in. x 3.5 in.